But as we all know, life is often not that simple. And, unfortunately, there is no definition provided in the Tax Code. When you sell your home, there are different tax benefits available to you — depending on whether your home was your principal residence. And the exclusion of gain provision for principal residences was not repealed or even amended in the new tax law that the President recently signed. There have been very few court cases in which this concept has been defined. Basically, the answer given by the courts is the same as the IRS: we determine principal residence on a case-by-case basis. On the other hand, if you moved out of your house and have been renting it for some time, can you still claim the property as your “principal residence”? We must examine all the facts relating to your particular situation. In recent years, this has been a common practice — and problem — for homeowners all over the country. You buy a new home but find you cannot sell your old home as quickly as you would like — or at the price you want and need. Rather than risk the financial burden of carrying two homes for a period of time, you decide to rent out either the old one or the new one for a little while. The tax courts have consistently held that a taxpayer is not required to actually occupy the old residence on the date of its sale. Again, we have to look to the particular facts and circumstances. More importantly, we have to look to the good faith of the taxpayer. 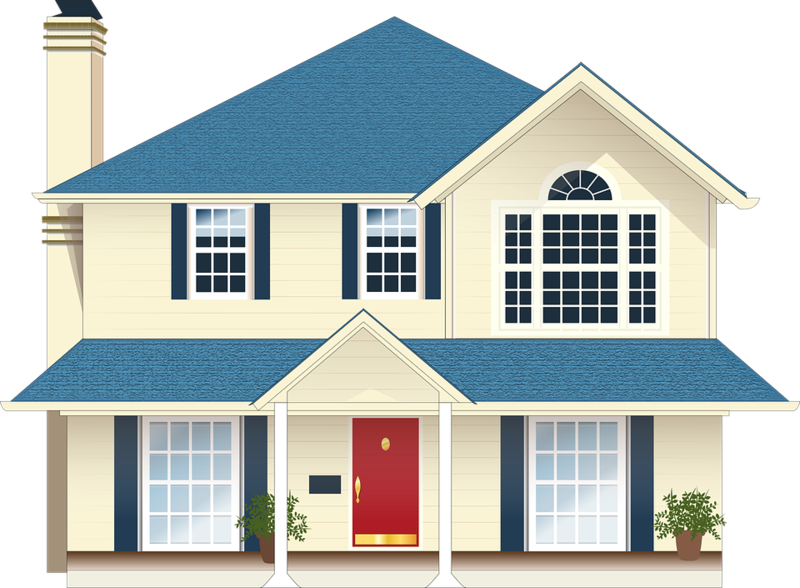 If you can demonstrate that in good faith you tried to sell your old house but were unable to do so because of market conditions, there should be no question that your old home will still be considered your principal residence for tax purposes. However, keep in mind that to benefit from the tax saving laws, there are statutory time limits that have to be honored in order to qualify for the exclusion of profit. Specifically, you have to have owned and used the home as your principle resident for two out of the last five years before sale. This is known as the “use and ownership test”. So legally, you can rent it out for no more than three years. Neither the IRS nor the courts have authority to extend the time restrictions. Why does it make a difference whether the house was or was not your principal residence. There are times when a homeowner would prefer to have the house considered as “investment” rather than principal residence. For example, if you have made a significant profit — and even taking the up-to-$500,000 exclusion you still will have to pay a lot of money to the IRS — you may want to consider doing an exchange under Section 1031 of the Internal Revenue Code — and you can only exchange investments properties, not principal residences. Incidentally, the 1031 (Starker) exchange was also not changed nor amended by the new tax law. One tax case suggested that the important elements were abode and the intention of remaining. Neither bodily presence alone nor intention alone were sufficient to create a residence; the court required a combination of acts and intention. Thus, there is no easy answer to the question. But keep in mind that the up-to-$500,000 (or $250,000) is an extremely important tax benefit — especially for older Americans who want to downsize from the large family home. You certainly do not want to make a mistake and lose that benefit.